Well… así somos. From Vapor Rub to abuela’s cooking, enjoy a few facts that all people who come from a Hispanic family can relate to (and probably laugh about). 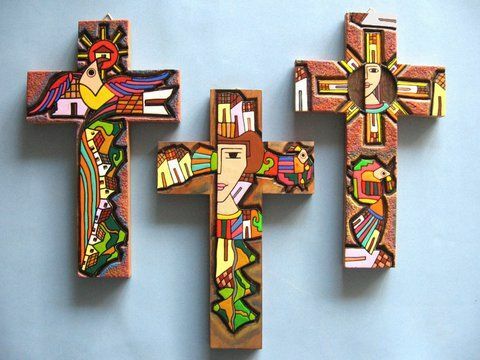 You have to make the sign of a cross every time you pass a church…otherwise, you’ll be riddled with bad luck. No doubt about it, Latinos love nicknames. At one point we’ve all called each other flaca, feo, mamita, titi, mima, etc. 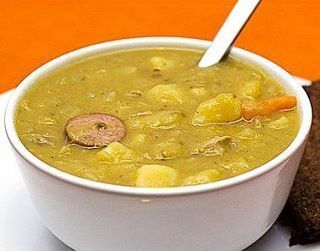 Despite what the pediatrician advised, you feasted on potaje de chícharos and lentejas at 3 months old… Dr. Spock ain’t got nothing on abuela’s expertise. You greet everyone with a kiss on the cheek…handshakes are awkward and kinda rude. What else is the cure-all for everything from treating a headache to warding off mosquitos? 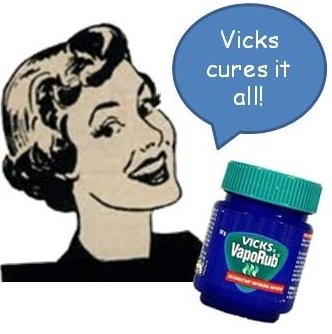 “Vaporú” to the rescue! 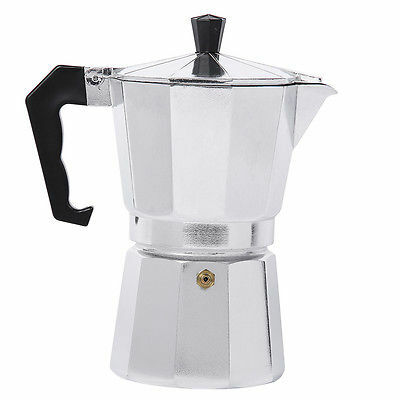 Your mami, tia and abuela have been making cafécito with this since before you were born. 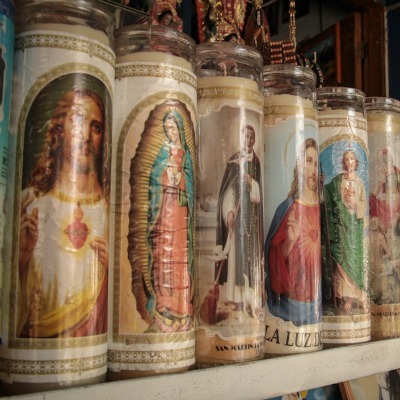 Your non Latina friends had no idea what these candles were, but as far as you knew, no self-respecting home was without them. How else do you keep the house ready for special occasions? 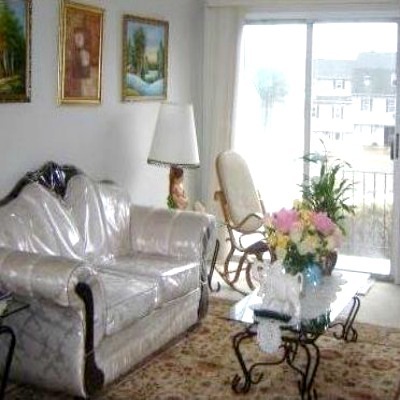 We all knew better than to sit on Abuela’s “nice”sofa without permission. You never leave the house or come in the house without asking your elders for “la bendición”. 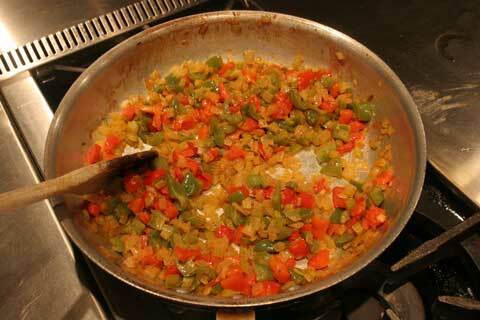 What doesn’t taste better with a good sofrito or adobo? Enough said. 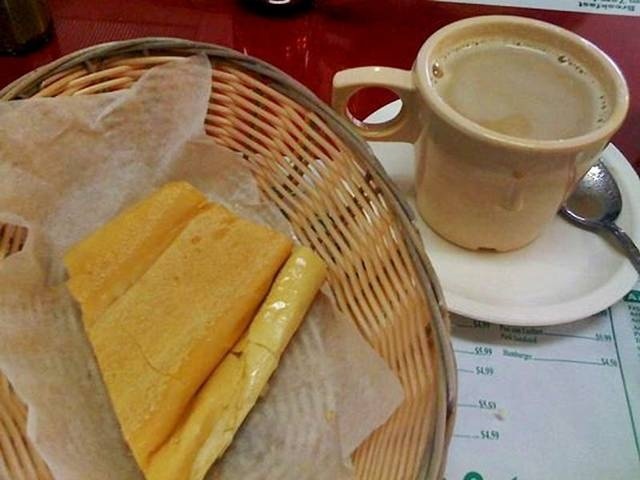 Just needed a little pan con mantequilla for dipping and you were ready for your day at school! You may not have made it to church every Sunday, but your house wasn’t lacking some kind of religious tribute.